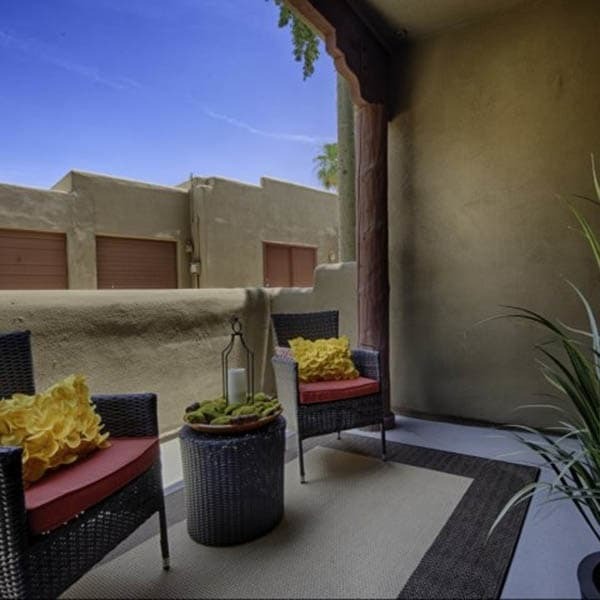 Casa Santa Fe Apartments offers luxurious one, two, and three bedroom apartments convenient to the energy and wonders of beautiful Scottsdale, AZ. Our variety of floor plans are designed for effortless elegance and comfort, set within a lush and well-tended landscape. Our apartment homes are a tranquil retreat in the city, a place to relax and enjoy sophisticated living in the modern southwest. The Casa Santa Fe Apartments community is thoughtfully designed with deluxe amenities to enrich your Scottsdale, AZ, lifestyle. Greet the day with a stretch in the yoga room or skip the lines at the gym in town and enjoy a workout in our state-of-the-art fitness center. A pristine swimming pool glimmers in the Arizona sun. Take a rejuvenating soak in the spa, or a refreshing nap on the deck. 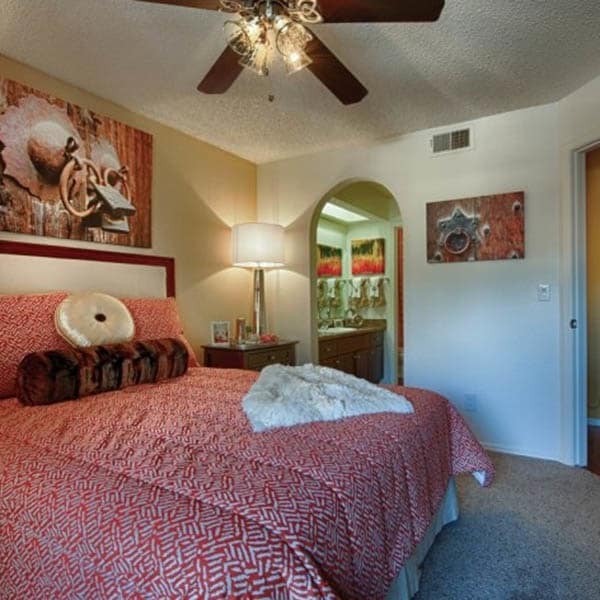 Visit the leasing office and picture the good life at Casa Santa Fe Apartments. Come home from your busy day to a bright, newly renovated one, two, or three bedroom apartment in Scottsdale, AZ. Upscale finishes and designer-inspired elements lends a laid back sophistication to our interiors. Beauty and function come together with generous walk-in closets, pantry storage, and spacious gourmet kitchens. Your own private balcony or patio provides a serene spot to appreciate the outdoors. 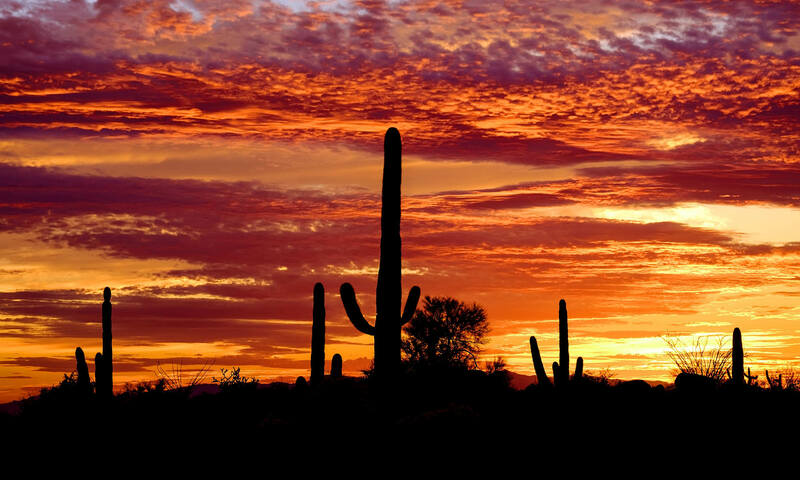 Scottsdale, AZ, is a vibrant city with a rich cultural history and a taste for the contemporary. At Casa Santa Fe Apartments, we are convenient to Highway 101 and all the excitement of the city. You are moments away from work, world-class golf, an eclectic dining scene, and all the natural beauty of the Sonoran Desert. Our apartment homes are pretty spectacular, as well, with our sparkling pool, spa, fitness center, and lovely landscape. 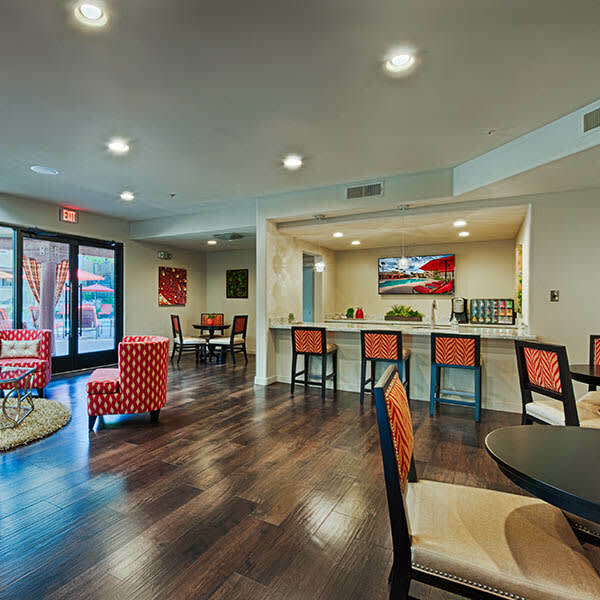 Contact us to schedule a tour of our luxury one, two, and three bedroom apartment homes. 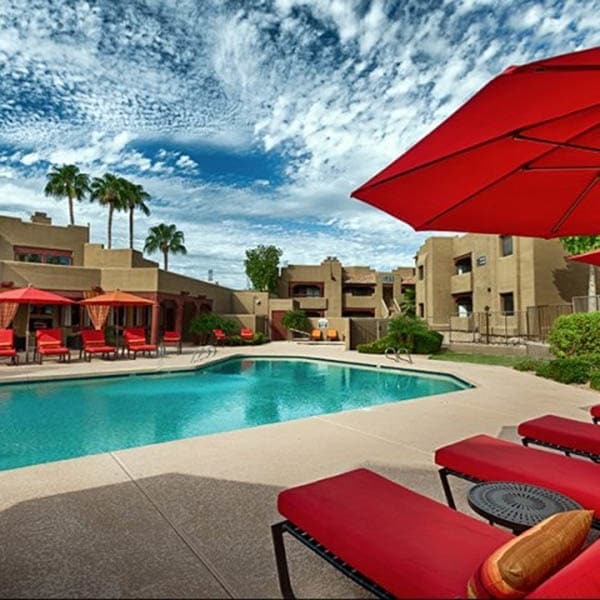 We are excited to welcome you to Casa Santa Fe Apartments of Scottsdale, AZ.